On 7-9 April 2018, around 50 New Zealand Chinese Association (NZCA) members travelled to the Hokianga. 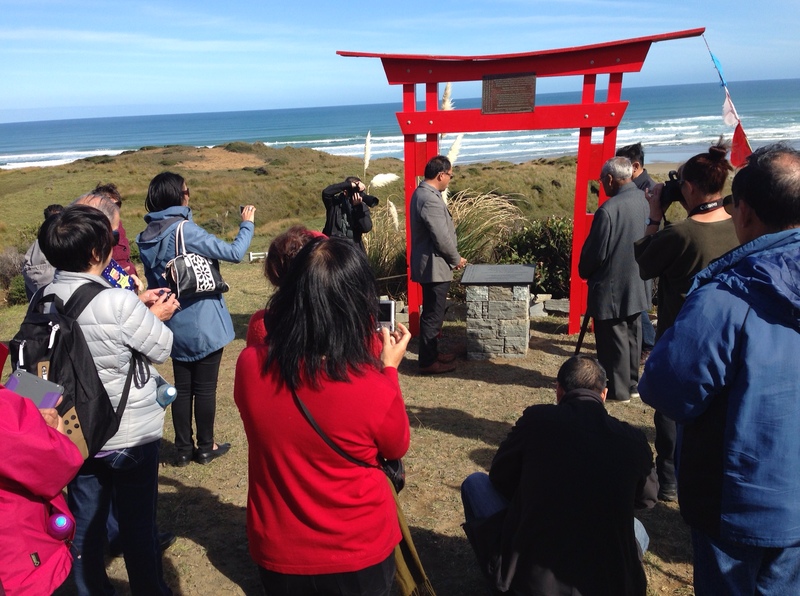 The purpose was to pay respects at Rawene cemetery – the proposed site of the NZCA Ventnor memorial, and at the Ventnor-related sites in Mitimiti (Te Rarawa) and the Waipoua forest (Te Roroa). William McKee of Toitū: Otago Settlers Museum & The Dunedin Chinese Garden, travelled with us and put together this beautiful short movie. Please feel free to share.